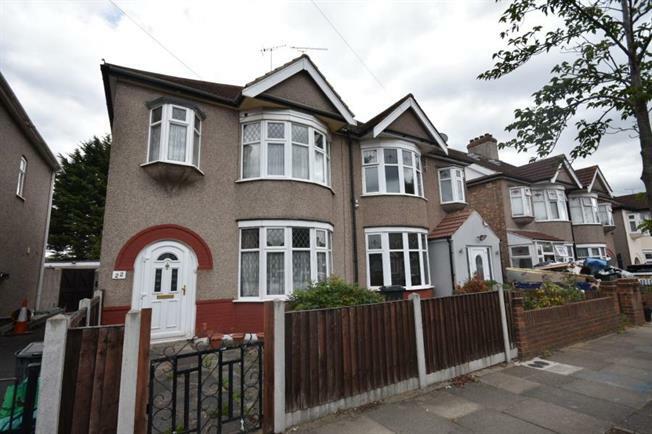 3 Bedroom Semi Detached House For Sale in Ilford for £525,000. An Attractive 1930'S Semi-Detached Property Set In A Popular Local Turning Close To Central Line Station. With A Through Lounge, A Fitted Kitchen, Three Good Size Bedrooms, First Floor Bathroom, Large Rear Garden And A Garage Street Parking.